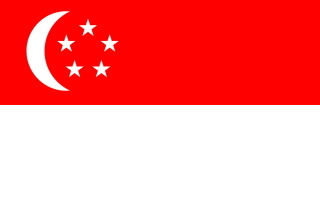 Total population: 5.26 million, Singaporean 3.26 million, multi-racial, multi-national, July 2012. Area of the country: 699 km^2, about 45mins drive from one end to the other. Highest point: Bukit Timah Hill 163m, that's about the highest you can go ..... naturally.